Trimmed in elegant Black, our incredible 2012 Mercedes-Benz ML550 is an extraordinary SUV. Under the hood sits a powerful Twin Turbo 4.6 Liter that delivers 402hp. 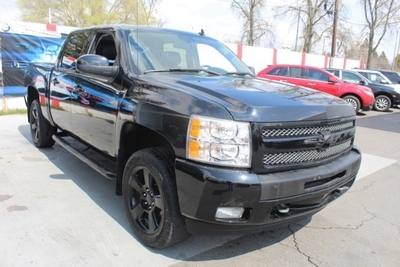 This V8 is perfectly matched to our special tuned 7 Speed Automatic transmission for quick and precise shifts. Add in the available towing hitch, this machine can pull upwards of 7,200lbs and perform well on the commutes at near 20mpg. In today's world, this is incredible for a beefed-up All Wheel Drive SUV. Look at our pictures and you will see a glimpse of the amazing inner structure of the cabin. ML is elegantly finished and extremely equipped for the whole crew and no matter where you sit a satisfying experience awaits you underneath the tinted glass sunroof. For added safety you will find nine airbags offering 13 way occupant protection. 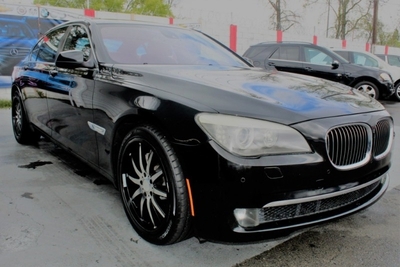 See a chiseled look and aggressive stance with huge AMG styled wheels, polished dual exhaust, stainless skid plates, and bright white LED running lamps that announce your presence. The power lift-gate makes your loading and unloading a little easier. After all our ML550 is designed with your convenience in mind.